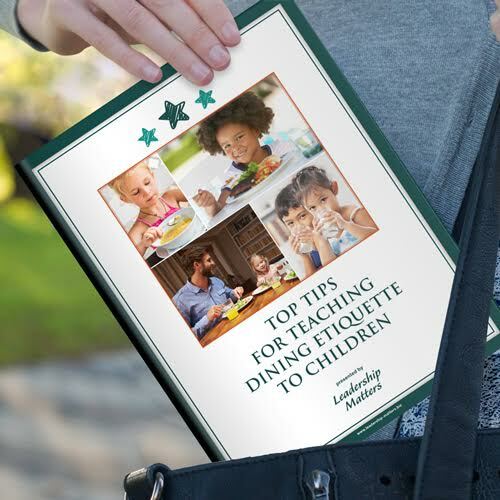 Maria has crafted a series of YouTube videos designed to educate children and adults in proper manners, how to avoid dinner distractions and thoughts body language. 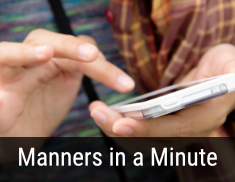 Giving the gift of manners just got a whole easier whether you’re a parent or a teacher. Check out my store for unique ways to improve our children’s manners everyday!